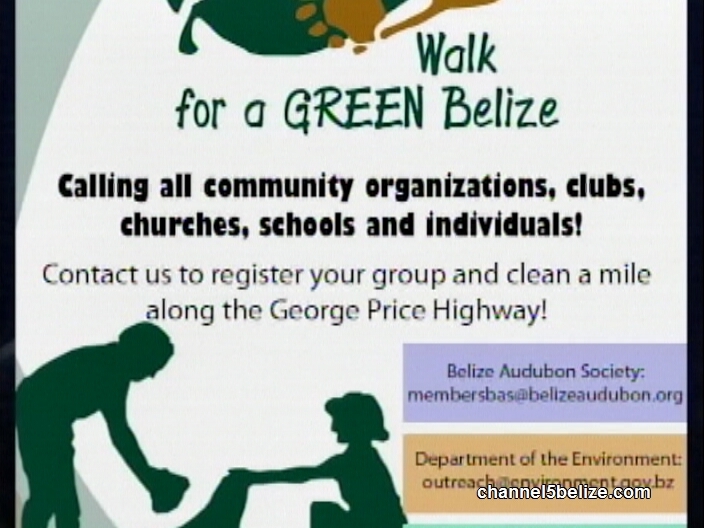 A ‘Walk for a Green Belize’ will be held tomorrow, Saturday, October fourteenth. 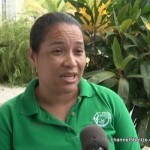 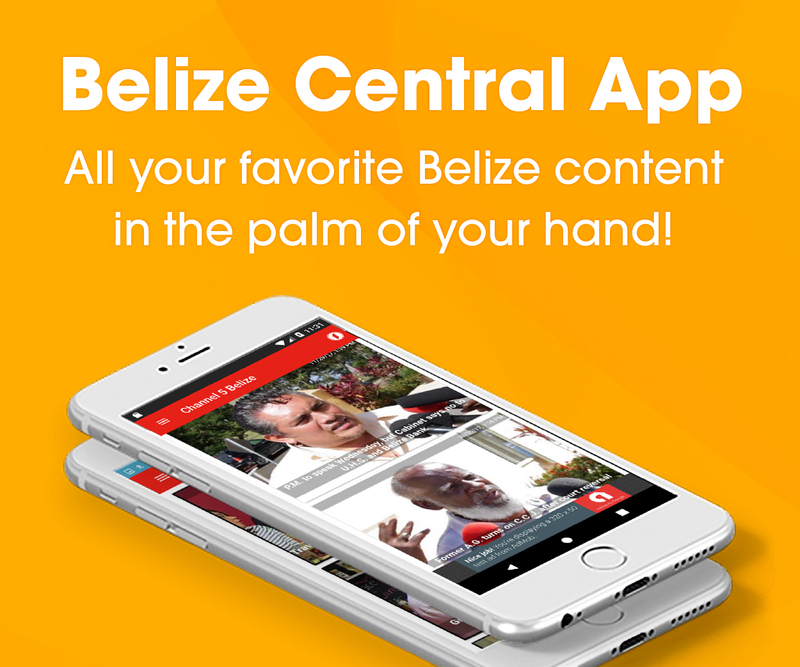 The Department of Environment joined forces with Belize Solid Waste Management Authority and the Belize Audubon Society. 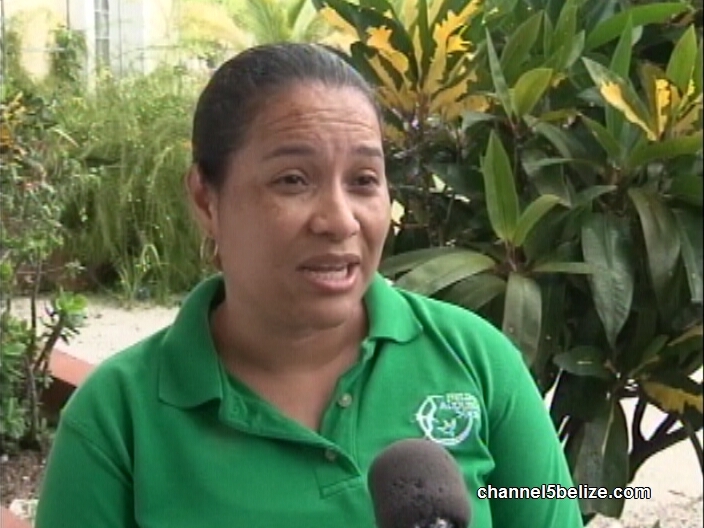 The clean-up campaign is aimed at building awareness and sustaining an environmentally friendly country. 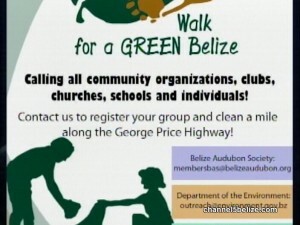 The walk and clean-up will be held along the entire seventy-seven mile stretch of the George Price Highway and there will be traffic and police presence to ensure participants’ safety. 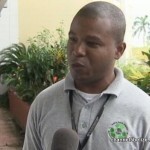 It kicks off at seven in the morning and expected to wrap up before midday. 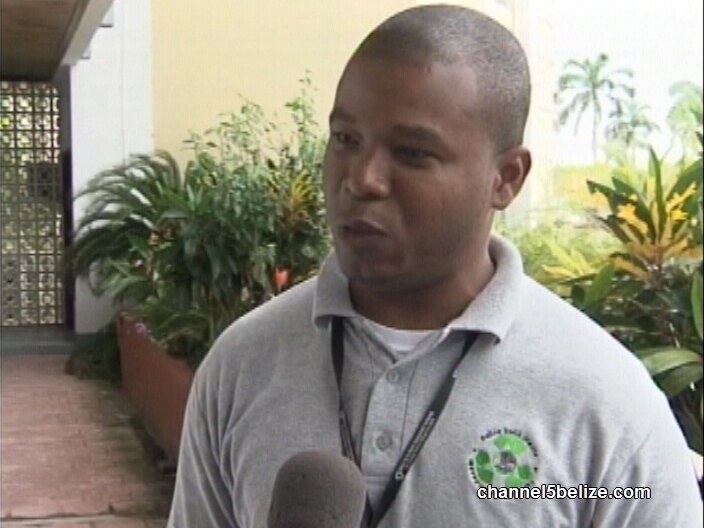 The organizers shared more about the initiative.